With more than 200,000 customers, served by 3,400 people operating from more than 120 sites, BOC is the UK’s biggest industrial gases business. 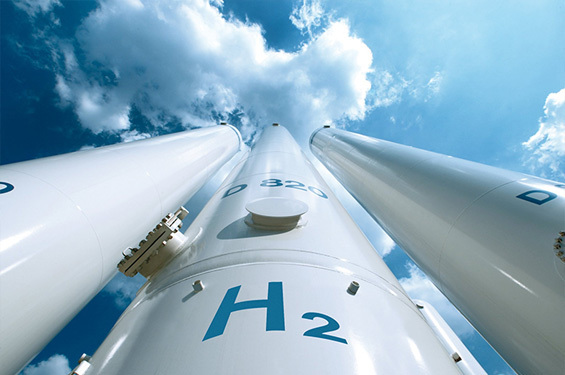 Hydrogen and other clean energy technologies are at the heart of our vision for the future. BOC opened the first public-access hydrogen refuelling station at Honda Swindon and are part of the Aberdeen HyTransit project, which will be Scotland’s first fleet of hydrogen-powered buses. Using our specialist knowledge of hydrogen we developed the Hymera hydrogen-powered portable fuel cell system and are working on new technologies that will bring green hydrogen to a much wider customer base. The UK H2Mobility project represents a significant step in the development of a sustainable, hydrogen-based transport system, bringing together all the key stakeholders. As the UK’s biggest industrial gases company and a clean energy pioneer, BOC is delighted to be involved at such a critical time for this technology. BOC is the largest producer and supplier of hydrogen in the UK, involved in all areas of the hydrogen supply chain from production plant to refuelling station. BOC is a founding member of UK H2Mobility and its technical and sector knowledge and expertise will help make the hydrogen future a reality.